Zaha Hadid Architects has won a competition to design a major new international airport for Mumbai, India. The London-based architecture firm are charged with creating a new airport terminal and air-traffic-control tower for the city, which is the largest in India. 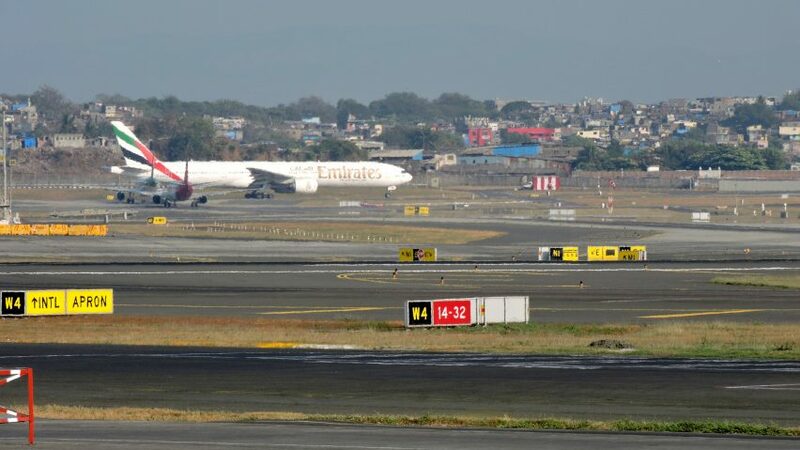 Proposed for the township of Navi Mumbai, the airport was commissioned because Mumbai's existing Chhatrapati Shivaji International (CSI) Airport, the second largest in the country, is operating near maximum capacity. The new airport will have an annual capacity of 60 million. Indian conglomerate GVK, which operates CSI, joined forces with the Mumbai government's City and Industrial Development Corporation to drive forward the project. The appointment of Zaha Hadid Architects follows a 12-week design competition, which saw the firm competed against a "selection of other prestigious firms" shortlisted by GVK. Navi Mumbai International will be built across the harbour from central Mumbai and will be accessed via the planned Trans Habour Link – a 21.8 kilometre-long freeway that links Navi Mumbai to the city. While renderings of the building have not yet been released, the architects said its design will "speak to India's future, while celebrating its present and honouring its past". Indian prime minister Narendra Modi laid the airport's foundation stone on 18 February 2018. But construction is expected to be fast-tracked, with a planned opening date set for 2020. It will be the first major project that Zaha Hadid Architects will complete on the Indian subcontinent. The practice, which ranked at number seven on Dezeen Hot List 2017, is currently constructing another major airport – a 70-hectare terminal in Beijing, set to accommodate 45 million annual visitors. At one stage, the studio was also looking at the feasibility of a new London airport. Main photograph is by Harvinder Chandigarh/Wikimedia Commons.